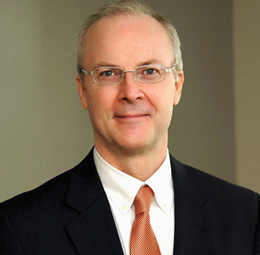 William Shreve practices in the areas of appellate advocacy, insurance coverage and civil litigation. He has handled more than 100 appeals and petitions for extraordinary writ in the Alabama Supreme Court, Alabama Court of Civil Appeals and U.S. Court of Appeals for the Eleventh Circuit. 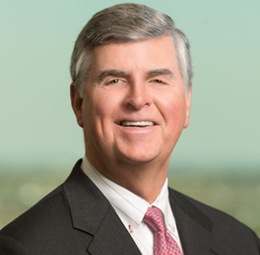 He has represented insurers and insureds in numerous coverage matters, preparing coverage opinions, prosecuting declaratory-judgment actions, defending breach-of-contract/bad-faith cases, and intervening on behalf of insurers in actions against insureds. He has also defended construction accident, products liability, premises liability, outrageous conduct, civil rights, business interference, defamation, and other personal injury and commercial litigation.